Never worn glasses before and have to get some, but have no idea what suits? Always worn the same style and want something different? Never found that perfect frame? 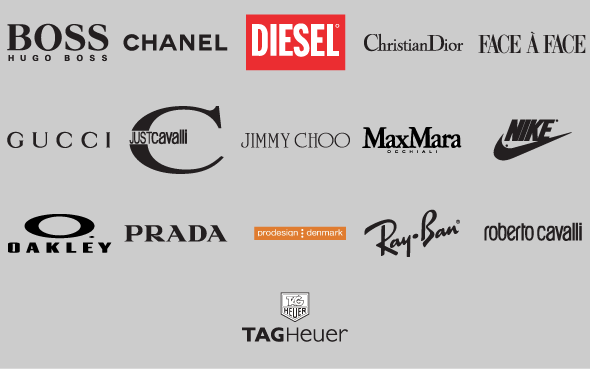 Want to choose from a vast range of designer frames? Want a selection of affordable and fashionable everyday frames? Want fun and trendy frames for your child? 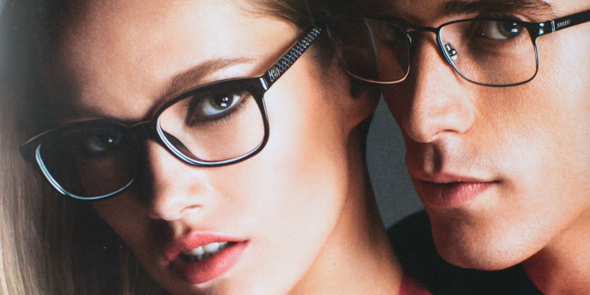 Eyewear has evolved considerably over recent years. Glasses are more than just an optical aid to correct your vision; they have become a main stream fashion accessory; they form part of our personality and they should make us feel unique and individual. Our highly trained staff will help you find the perfect frame according to your prescription, facial shape, colouring and lifestyle requirements.